The Alliance is the voice of Oregon’s independent, non-profit higher education sector, actively supporting the success of our member colleges and universities, their students, and alumni. The Alliance: Partners for the public good. The mission of Oregon Alliance of Independent College and Universities is to represent and serve its member institutions, all of which are regionally accredited, nonprofit, private colleges and universities in Oregon. The Alliance’s activities foster collaboration and find the intersection between the needs and expertise of member institutions, industry leaders, and government. In doing so, the Alliance is a contributing partner to Oregon’s 40-40-20 education attainment goal, strengthening the state’s intellectual, creative, and economic resources. The Alliance advocates with purpose. Jim Bauer was previously Willamette University's Vice President for Planning and External Affairs. Bauer joined Willamette University in 1995 after 15 years of administrative leadership at the University of Idaho. Bauer’s work at Willamette covered a wide range of responsibilities that supported the development and operations of the University. Bauer's persistent record of leadership and advocacy has substantially impacted the Salem community, most recently serving as board President of the Salem Area Chamber of Commerce. 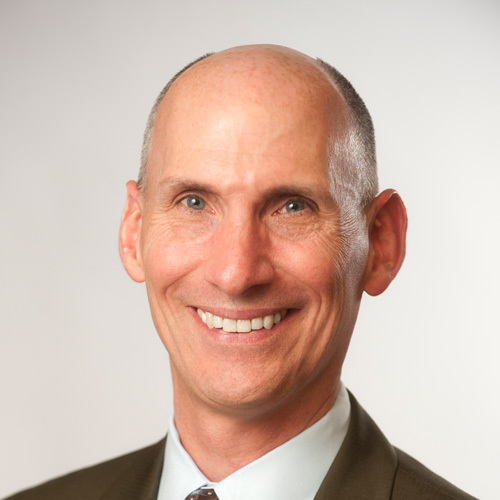 He holds a MBA with highest honors from Willamette University, a master’s degree in counseling and human services, and a Bachelor of Science in interpersonal communication from the University of Idaho. Bauer is married and has two adult daughters. 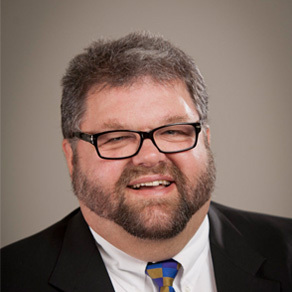 Brent has served as vice president of The Alliance since January 2012. Prior to his appointment, he served as interim president of The Alliance. Wilder joined The Alliance after working with the Oregon Independent College Foundation (OICF), most recently as interim president and vice president. Prior to his arrival at the OICF, Brent served as the Associate Director of Athletics for External Relations at Portland State University. His previous professional experience also includes serving as an Assistant Director of Athletic Development and Athletic Annual Fund Director at Oregon State University, and Assistant Men’s Basketball Coach at Oregon State. Brent received his bachelor’s degree and M.A. from Oregon State University. Lori Silverman has worked in public and private higher education for more than 20 years in marketing, program management and grant development roles. Most recently, she served as Grant Development Director for Clark College, procuring grants and forming regional partnerships that met workforce needs, grant requirements and supported student achievement goals. Under her leadership, a team of faculty and administrators secured the college’s first-ever National Science Foundation workforce grant. 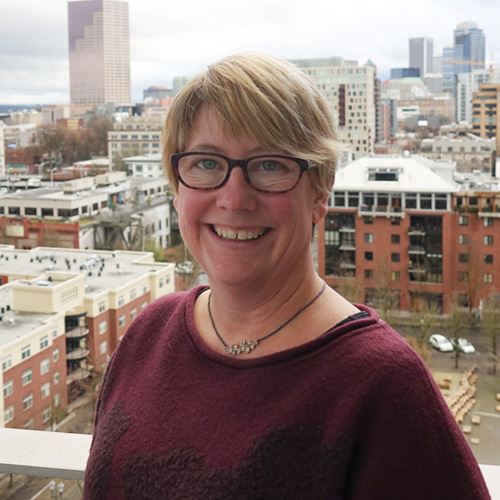 As an education Program Manager, at Portland State University she procured and performed research to inform the development, design and launch of multiple self-sustaining education programs. She promoted those programs to industries that included healthcare, manufacturing, and small business. Lori is an experienced facilitator, trainer and instructional designer. She earned her Master’s degree in Post-Secondary Adult and Continuing Education from Portland State University. Additionally, she has non-profit management experience. 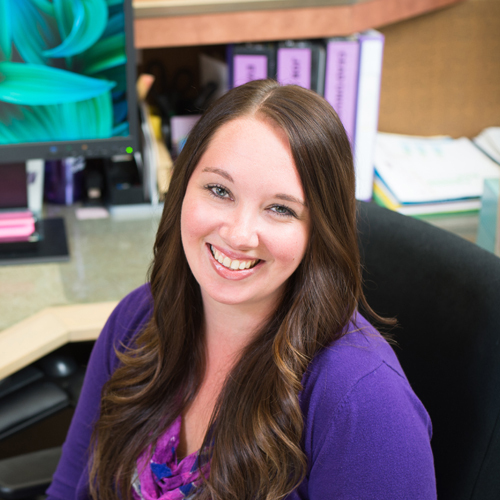 Stacey Boatright joined the Alliance after 13 years of employment at the University of Portland (UP). During her tenure at UP, Boatright managed graduate program admissions and grants for the School of Nursing and served as the Programming and Operations Manager for the School of Education. She has played a key role in several successful accreditation visits, led strategic planning initiatives, and helped develop and launch new degree programs. Boatright enjoys designing systems and procedures, as well as operationalizing the completion of complex projects. Boatright is a dedicated higher education professional with a passion for helping individuals achieve their educational goals. She received her bachelor’s degree in Organizational Communication and her master’s degree in Higher Education and Student Services from UP. The Alliance Board of Directors is comprised of the Presidents from member institutions, business executives, and community leaders. The Board provides strategic guidance to the Alliance in its ongoing activities in advocacy, building meaningful relationships with industry partners, and providing support to member campuses. University of Portland – Rev. Mark Poorman, C.S.C.